12 Bollywood Stars Who Dumped Their Exes For Fame Will Reflect The Bad Side Of The Glamour Industry!!! We all love to remain informed about Bollywood celebrities as to who is in a relationship or dating whom and who will be getting married to which star. Most of us are aware of our favourite stars and their relationships but quite a few know that before rising to fame whom they dated. 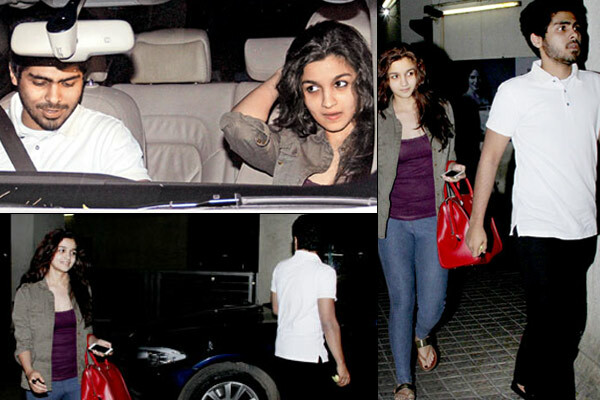 Ranbir was dating Avantika Malik and their relationship went on for 5 years. However Ranbir found love in Deepika while Avantika lost interest in the kapoor and got married to Imran Khan. Heading towards success she dumped her boyfriend Nihar Pandya and got into relationship with Ranbir kapoor. After getting her big break in Bollywood she reportedly broke up with Aseem Merchant and he is still sad about it. 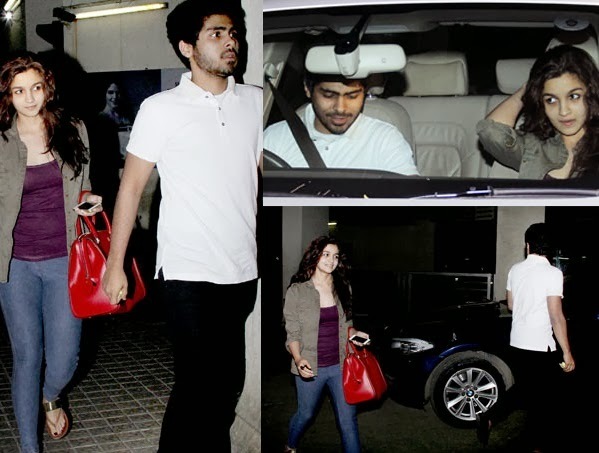 During their struggle period both Anushka and Zoheb came to Mumbai to try their luck in the glamour industry. However, Yusuf’s patience ran out and he went back to Bangalore while Anushka got a break opposite superstar Shahrukh Khan and is in a relationship with Virat Kohli. During the shooting of ‘Guru’ Abhishek and beauty Queen Aishwarya Rai came close to each other and so Abhishek broke up with his 10 months relationship with Dipannita Sharma and got married to Aishwarya. The youngest star of Bollywood Alia Bhatt broke up with her childhood sweetheart Ali Dadarkar just before making her debut into Bollywood. And now she is rumoured to be dating her ‘Student Of The Year’ co – star Sidharth Malhotra. The dabang girl Sonakshi Sinha was dating Adlabs MD’s son Aditya Shroff was quite strong when she entered Bollywood. However, Sonakshi decided to end her relationship of 5 years to keep her work unaffected. Since then she has been rumoured to be dating Shahid Kapoor and Arjun Kapoor on and off. This Sri- Lankan beauty dated a Bahraini Prince Al Khalifa for 2 years but once she entered Bollywood she started distancing herself from Khalifa and later she moved with director Sajid Khan. Kangana Ranaut dumped her boyfriend Adhyayan Suman within a year after a glorious run at the box office. Later Adhyayan claimed that she destroyed his life used him to make contacts in the industry. The Bollywood beauty Aishwarya Rai Bachchan used to date Rajeev Mulchandani during her modelling days. And as soon as she landed in Bollywood she lost her heart to Salman Khan and later got married to Abhishek Bachchan. In college days, Ranveer Singh and Hema Malini’s elder daughter Ahana deol for a brief time. And later Aditya Roy Kapoor dated Ahana for 4 years. 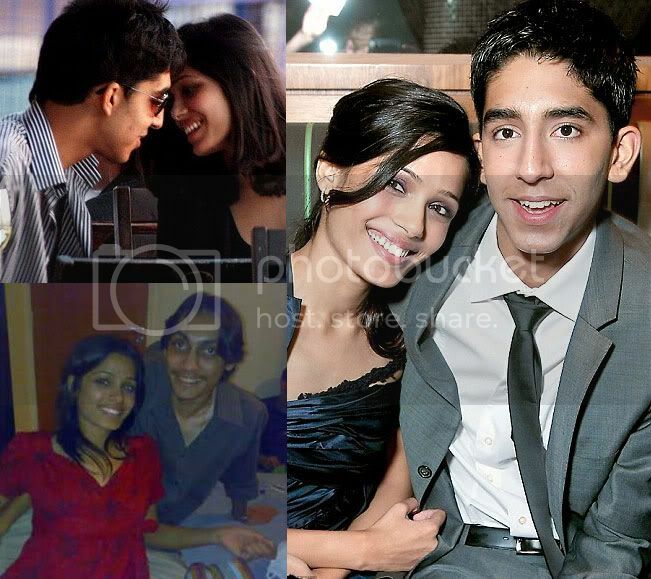 Before becoming a millionaire with ‘Slumdog millionaire’ Freida Pinto was dating Rohan Antao but later got into relationship with her co – star Dev Patel. Write your views about this post in the comment section below. 10 Reasons That Prove Hollywood Romantic – Comedies Are Better Than Bollywood Masala!!! Some 5 Brave Indian Celebs Fought Against Cancer And Are Leading A Healthy Life Today!! !